The Kristy is a super-sweet cocktail, so consider yourself warned. That said, it’s a really nice collection of flavors that play well with each other. 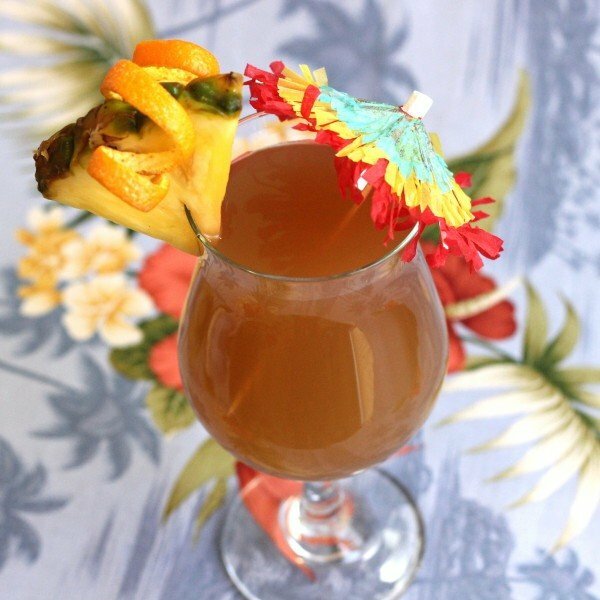 The dominant flavor here is the pineapple, but ginger adds some spiciness while the amaretto makes it richer and sweeter. This drink belongs on a beach. It’s lovely for hot days, and you can always serve it over ice to keep it even cooler. You can also blend it with ice. Pour all ingredients into a glass, and stir. Optionally, you can add ice. 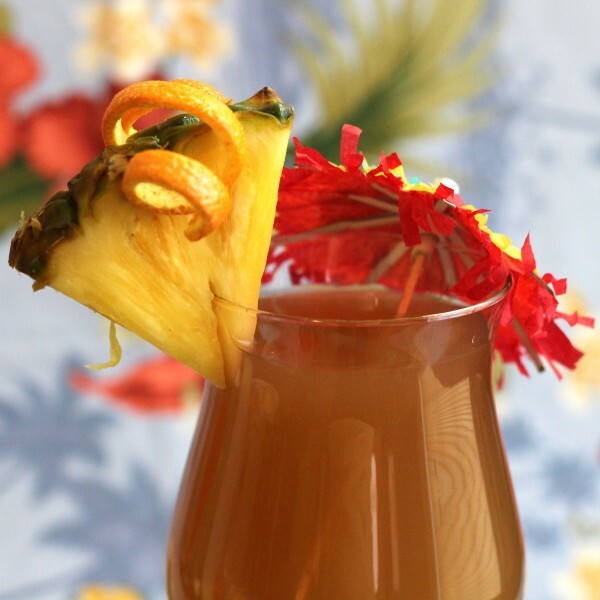 Garnish with a pineapple wedge and orange twist. Is that real 98% Everclear, or the 150 proof stuff they sell in most states?